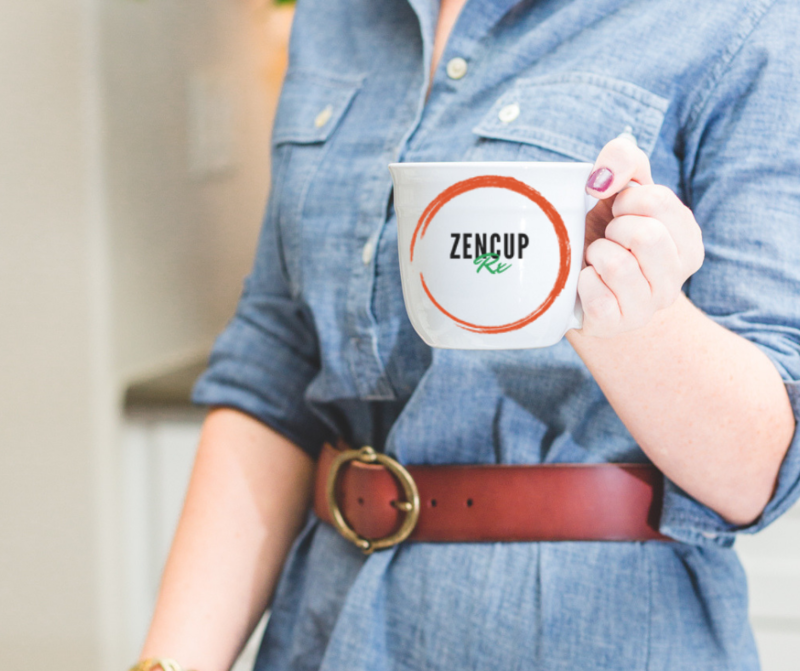 Our signature tea to keep you in your Zen state! ZenCupRx is a perfect tea to drink in the evening to promote healthy sleep. We think it’s the perfect way to unwind at the end of the day! 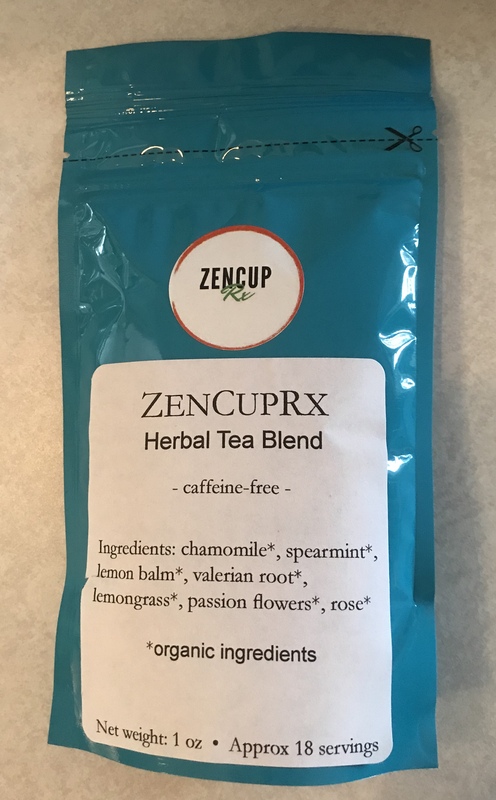 ZenCupRx is crafted to include: chamomile, spearmint, lemon balm, rose petals, and valerian root, so it’s yummy, soothing, and good for you! Each 1oz bag contains, approx 14-18 servings. Spearmint: is a soothing and cool immune booster but also used to curb nausea and improves mental clarity. Lemon balm: (aka Melissa officinalis) leaves have a subtle lemon flavor, plus a calming effect. It’s often used for digestive problems, pain, anxiety, or sleep issues. Rose petals: petals contain Vitamin C and polyphenols (a type of antioxidant). 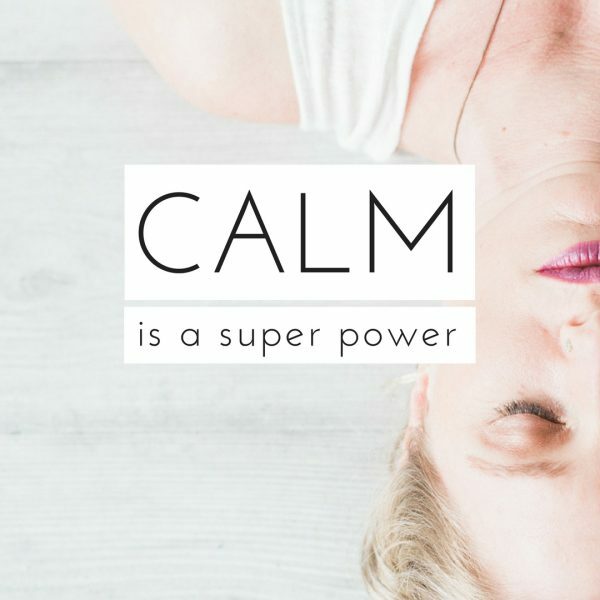 Valerian root: is another calming herb. 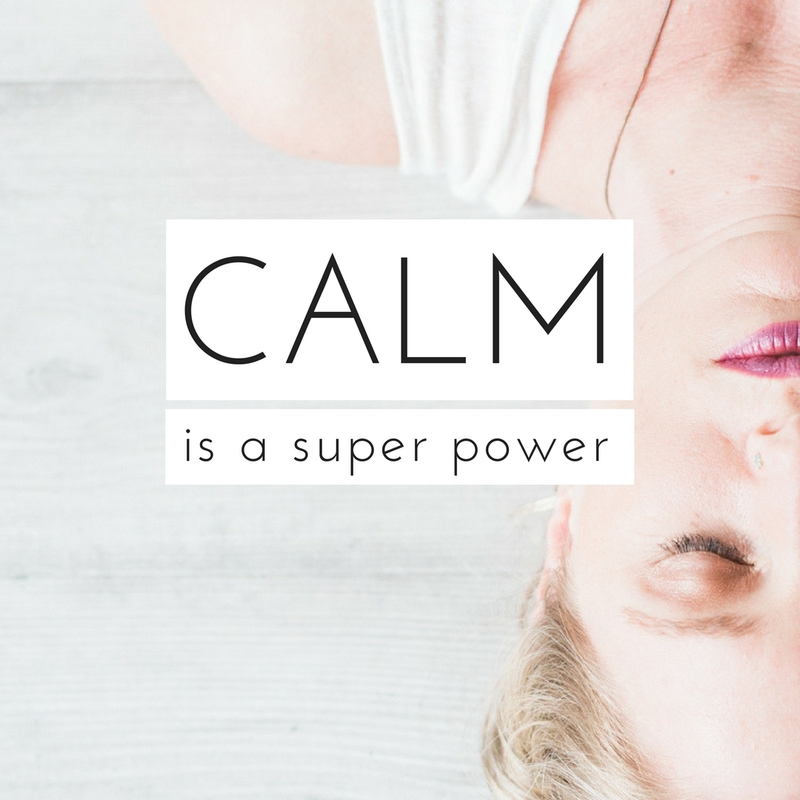 Many people take it for insomnia, restlessness, anxiety, or even muscle and joint pain. Valerian’s effects reach full strength after a few weeks of regular use.